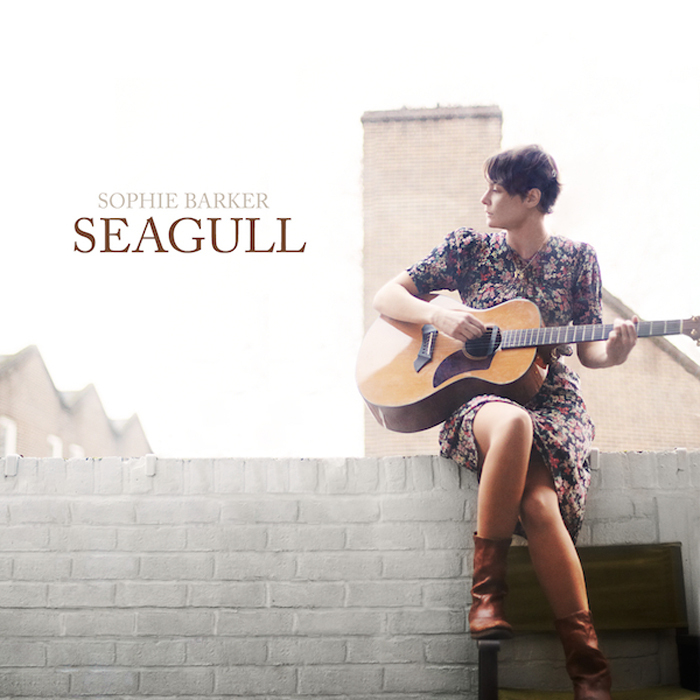 Sophie Barker's brand new album 'Seagull' hits The Male Model Music Project!!! 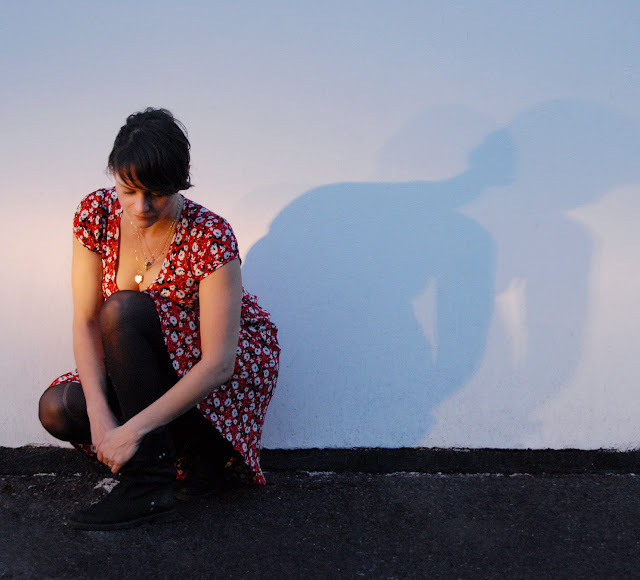 The Male Model Music Project has interviewed British singer & song-writer Sophie Barker on the release of her long-awaited album 'Seagull'. Sophie has collaborated in the past, with artists such as Zero 7, Muki and Bliss, both as a performer and co-writer, but this time she presents her first studio album, according to her, this release is more a stamp of her musical personality. 'Emotional, deep, innate and very, very personal' are the words I would pick to describe the sounds of 'Seagull', but please remember: "words can not describe a feeling"... Definitely, Sophie is not to be missed. Enjoy & listen for yourself. What does a 'Seagull' represent in your opinion. How did you come up with this title for the album? 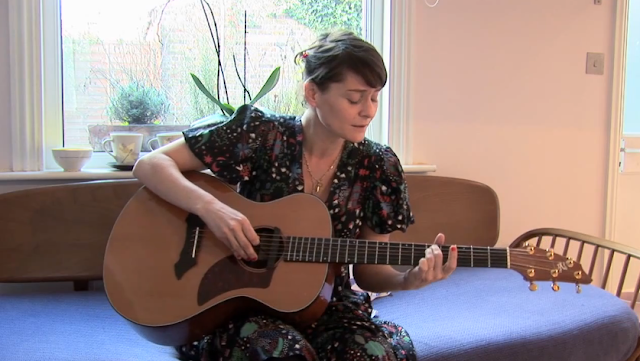 Sophie: When I started writing 'Seagull', I could feel many changes happening in the world. It was 2 years before the global economic recession broke, the climates were changing and the seagulls and foxes were all flocking into the city from the sea and country. It was the beginning of natures survival through urbanisation. Everything was turning upside down and inside out. Emotionally I couldn’t place myself in the emerging new world where sometimes the claustrophic atmoshere of greed was smothering any light and life around. The birds eye view of all that we can’t see but we know is happening. Jonathan Livingston Seagull had also been an influence in the heights that we can reach once we have the courage. It was a dualistic time for me and a representation of myself evolving in these changing times. Your previous album 'Earthbound' back in 2006... What happened to Sophie as a performer/ song-writer after all this time? Sophie: 'Earthbound' was more a vignette of songs and sounds that I had collaborated on over the years or just purely recorded acoustically without an obvious direction in production and I just wanted to get the songs out there. 'Seagull' is truly for me my first studio album that traces my solo representation into the music world. Having worked with so many different bands this was more a stamp of my musical personality. Comparing 'Seagull' with your previous work. What differences and new elements can we find in your music? Sophie: The songs and emotional content remain similar in that I respond experientially to everything around but I finally found producers who could add all the music influences to the sounds and words that I write. How was the song-writing process for this album? Tell us about the experience in the studio and the collaborations (producers, musicians,etc) for this particular release. What challenges there were in the process? Sophie: The album has ten songs on it and I always feel that an album should fit on a 45 minute cassette or one side of a 90 min cassette. Then you will always want to go back and listen. 3 of those songs I wrote a while back but they just hadn’t found the right place on an album until 'Seagull' , and 7 were written end of 2007. I went into a studio with a friend Tom Ingleby who had a small writing studio so very limited equipment ( Piano,guitar and computer) and either I came to him with a song on the guitar that we basically developed or he would have a backing track already written or we would write from scratch. The best thing about the studio was the vocal booth. I would go in and literally sing the melodies and lyrics that came through me. Most of the melodies and lyrics you hear on 'Seagull' were the original first takes that captured the feeling and time and I didn’t want to change them. Even if they weren’t perfect they reflected the absolute sound of what was happening to me at that time. The challenge was that I had all these ideas and I spent 2 years trying to find the right people but to no avail and so nearly gave up on 'Seagull'. Then I met Alex Pilkington and Mark Tucker. We were introduced via our mutual publisher Felix Hines. They took the audio stripes, mainly the vocals and worked around the structure of the written song and they organically and telepathically created my sound. A bit of Magic was being produced.I knew from the first time that I heard their ideas that we were a musical match made in heaven . How's the experience playing live with the band ? Share a memorable anecdote on stage. 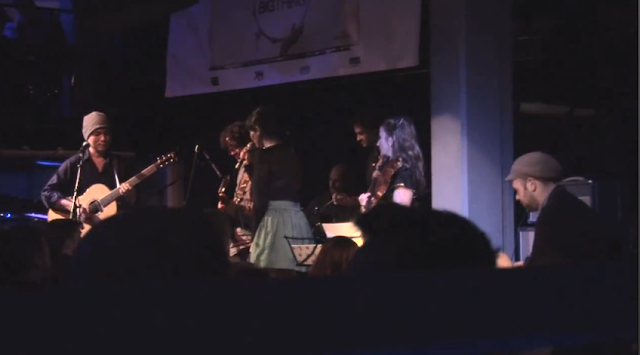 Sophie: In the past year I have managed to gather the most incredible live band. Performing these songs live, is an experience that is inexplicable. A dream come true and I realise that this album really does come alive. We are only starting out as a band now so the only memorable thing at present is I always seem to have a problem with my microphone stand during performance! 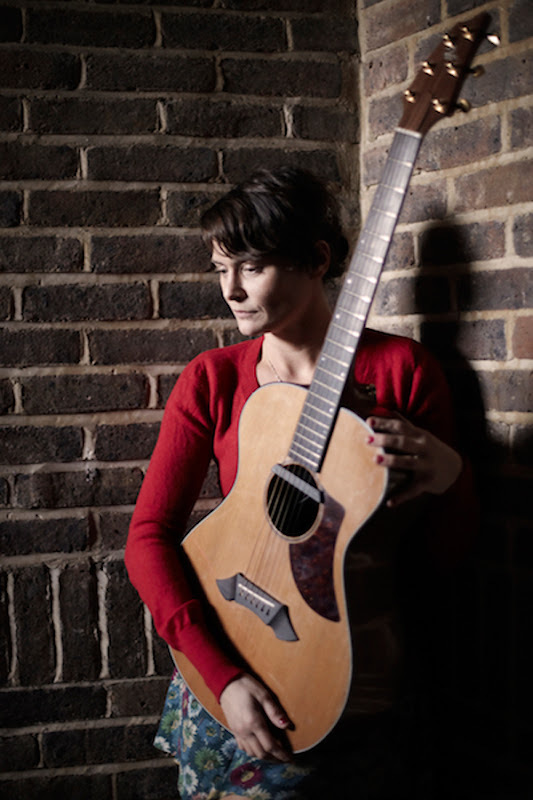 Sophie: I started playing guitar when I was 16 and wrote my first song with only 3 strings. I am not an incredible instrumentalist and do not have a formal training. I tend to make up my own chords but somehow manage to write a lot of songs in this way. I suppose that is just my style. Anything that has to be more complicated musically I leave the real guitarist to, luckily I have good timing and rhythm and I love playing the guitar! You talk about conviction and the words your singing teacher used to say... What do you think of the importance and the power of conviction when performing, and well, conviction in general in other activities such as dancing, art or life in general. Sophie: Conviction is the foundation for me of a dynamic result. Actions will always speak and do more than words and if you can only speak or sing words then they better have a solid ground otherwise they mean nothing. Whether one is right or wrong in what they do, if the basis of what they are doing has a strength of feeling behind it then something will occur from it. Then you can learn from it. To expose yourself to the world is always the most petrifying thing because we are always scared of being judged. However there is a greater possibility that if you have the courage to express yourself you may also help others do the same and in turn this always creates more freedom with in your soul. How this conviction has contributed in your development as a performer/ song writer and well in the process of finding your own voice? Sophie: This conviction has helped me understand my voice and given me innate confidence when sometimes I feel all around me is falling apart. To absolutely trust in the path that you follow, however hard and unforeseen. Nothing ever stays the same, so singing helps me find a good balance for all times in between. 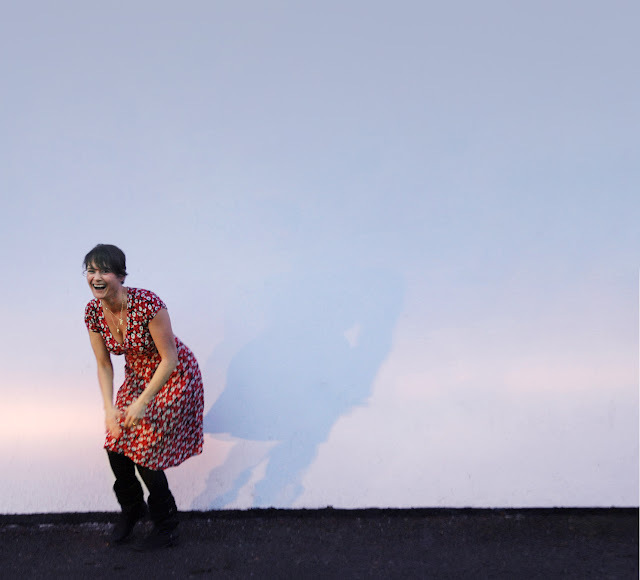 You've had some collaborations with other artists in the past, for example Zero 7, Muki, and of course Bliss, (Steffen Aaskoven and Marc-George Andersen). Tell us about the experience collaborating with them. Sophie: All these collaborations were serendipitous. Once I started singing one opportunity followed another. What about future collaborations with other artists? Are you interested? Sophie: I am always interested in collaborating with different artists and different genres. On 'Seagull' we can find a more acoustic - atmospheric sound. What do you think about the balance between acoustic and electronic? Is it important to find this balance? Tell us your opinion about it. Sophie: The natural sounds around us are now a combination of analogue and digital. So the marriage of the acoustic and electronic I think represents the evolution of new ways to express yourself in your immediate environment. A mapping of new ways of communicating through music. Be it in your bedroom or outside under the sweeping skies. Paradise Lost:" When I wrote the lyrics to this song I was looking at what happens when ones paradise and dreams fall through, what is left between me and you. It was a comfort to know that when you are at your most raw and see through yourself and look at your fears and see through everyone else that we are all the same. All the ego stripped down, and only then maybe we can start building paradise again." Seagull: "The urbanization of nature. The changes of time and age. Everything upside down, this was written 4 years and ago and I feel that my innate instinct is being realized right now in what is happening all around us." Just For You: "A song for friends in that we can all blame others for why things don’t work out for ourselves but actually we are all part of the same chain. So it reflects more on you to change something and then you never know what will happen around you. To appreciate every person that you have a relationship with whether it is what you wanted it to be or not.. because even to spend time with someone is a privilege in the pain and the passion." Home: "I think this one is very much tied in with my birthday season, November. More metaphoric about the end of the Summer and beginning of the autumn/winter. Hibernation, light to darkness a time of reflection and actually lots of relationships do seem to end after the summer!!!! Say Goodbye: "I wrote this song 4 years ago and feel that it has been more apparent now for me then when I wrote it. Almost forseeing having to let some go that you loved enormously but for whatever reason you were not meant to move forward together. Unconditonal love is hard as it stretches you beyond your hurt and if you really loved that person you don’t just stop loving them when the physical relationship does. Don’t think I am there yet but still going to try and write about it." Again about love and understanding that even when you are with someone and you love them you are both individuals and sometimes just need your own space but that doesn’t mean you shouldn’t be with one another." Bluebell: "Well, this is a celebration of spring and hanging out and making whoopee in the bluebells.. celebration of love." I Sit And Hide:"This is probably my most profound song in that there are times when you meet other souls and you resonate on the same frequency and you feel light and laugh and love and suddenly free, then they change or felt so high that they inevitably feel that can’t last. So instead of having the courage to shine as the naked soul they were born they put their clothes on again and just stop communicating. I still fight to keep my clothes off , anyone want to join me?" Insight: "We all go a bit mad from time to time. More tongue in cheek of how utterly uncool I am…when it comes to playing the game!" Paper Thin: "Words are so paper thin!" Share a memorable quote, or your favourite. Sophie: "You teach some by what you say, you teach some by what you do, but most of all you teach by who you are”… unknown and I wish I had written that. Sophie: Bright white building against a bright light blue sky . Hot sun and lying in the shade with a cool summer breeze- PEACE. 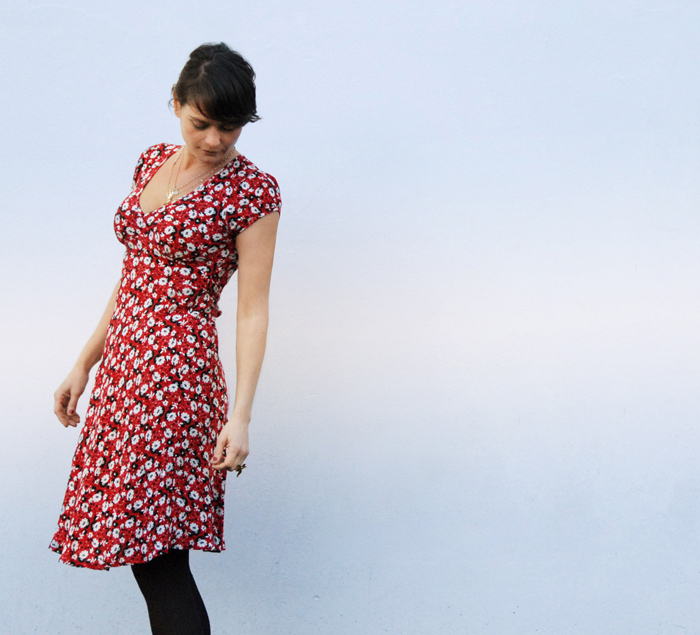 What's in store for Sophie Barker? Tell us about your upcoming projects, gigs, etc. Sophie: I have a small tour in May and various appearances through out the summer. I am just at the beginning of a journey that has no end. What's you message or advice for the readers, music listeners and specially young performers and people who are trying to' find their own voice'? Sophie: Keep listening, keep learning, keep singing and most of all keep being all that you can be. 'Seagull' is out on May 9. You can pre-order the album on itunes,HERE. 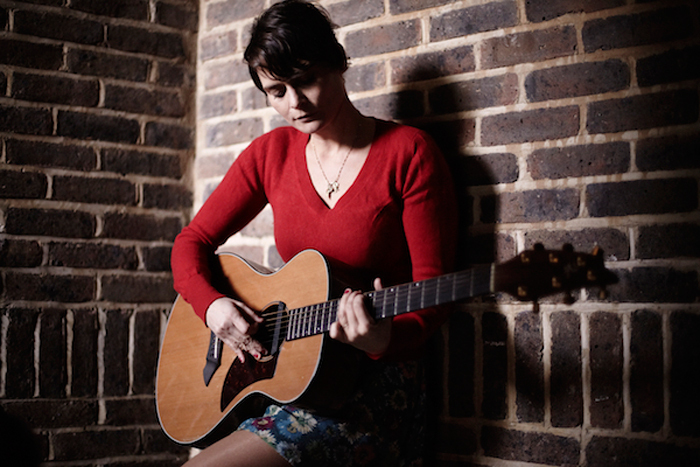 For futher info on tour dates, releases and more, visit Sophie Barker's official site, HERE. Ho Hum Records site is HERE. 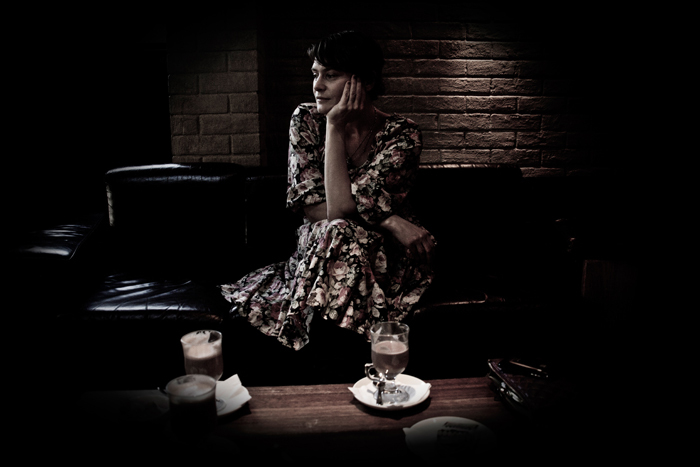 Special thanks to Sophie Barker for this interview. Welcome to the project!!! !